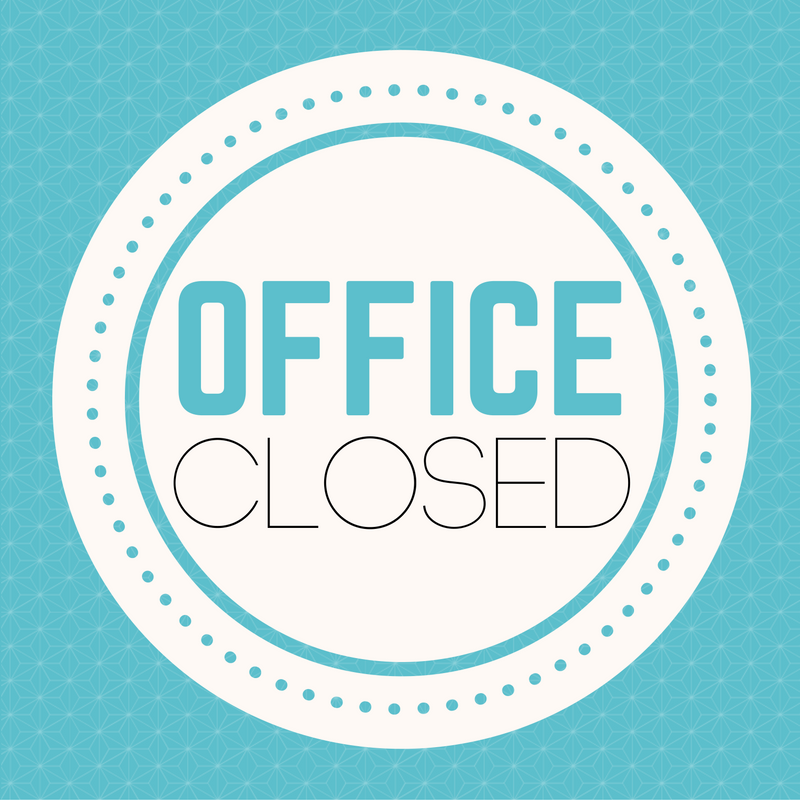 Vanderburgh and Warrick County School Corporations during inclement weather, if they are delayed or closed, so is our office. 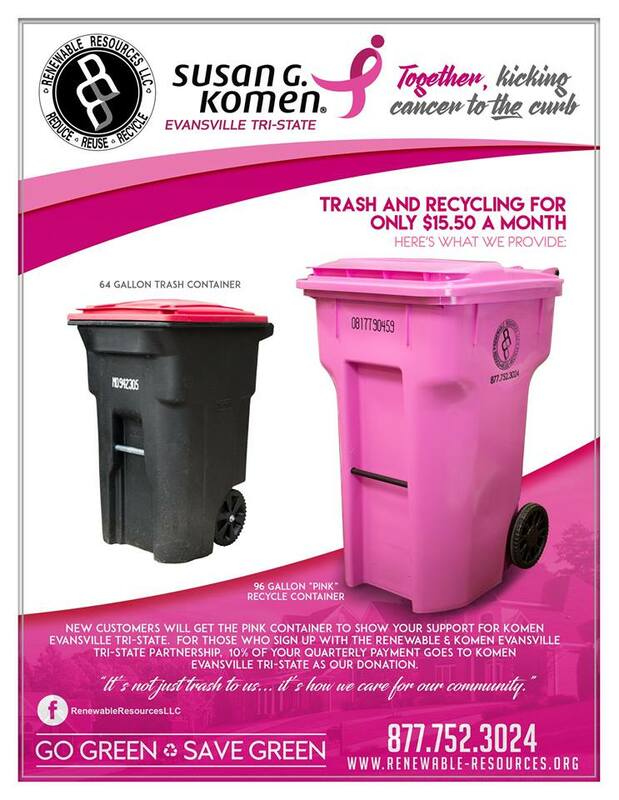 New Customers will get the pink container to show your support for Komen Evansville Tri-State. For those who sign up with the Renewable & Komen Evansville Tri-State, 10% of your quarterly payment goes to Komen Evansville Tri-State as your donation. Test Drive for Komen Evansville at D-Patrick Ford! For every person who takes a test-drive this month. D-Patrick will donate $10 to Komen Evansville Tri-State. In total, as much as $2,500 could be raised! 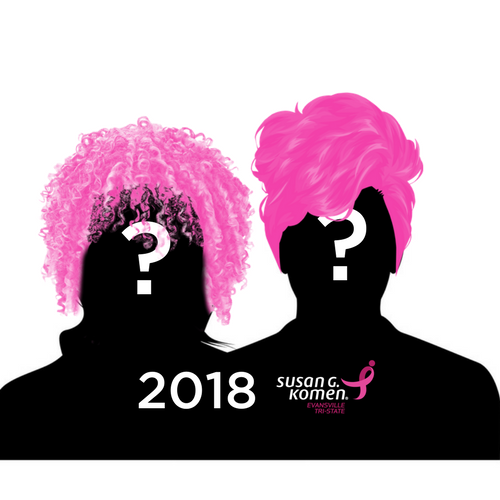 Please set a date this month and invited the family to test drive for Komen Evansville.